There was a fierce battle of words this week between the New York Times and Elon Musk, the CEO of Tesla. 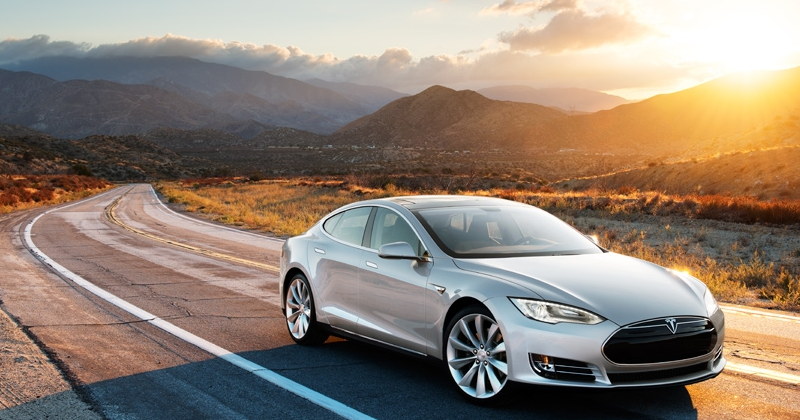 As the story goes, the NYT published a review of the Tesla S that trashed the battery performance and charging system. Elon thought this was suspicious since most other reviewers found it awesome, and Motor Trend says it’s the 2013 Car of the Year. He did a thorough analysis of the log data (whoops, reviewer probably didn’t think of that) and fired back some accusations in a blog post on the Tesla web site. The NYT reviewer fired back with some excuses and by that time the issue exploded. The back story is that Elon had been burned before by the media. A few years ago, Top Gear did a show on the Tesla Roadster and scripted up a dramatic episode where the Roadster’s battery died after 55 miles (it didn’t). Elon sued and lost, since it’s an entertainment show. This time, the usually measured CEO and Tony Stark character model went above and beyond the call of duty for his pride and joy.